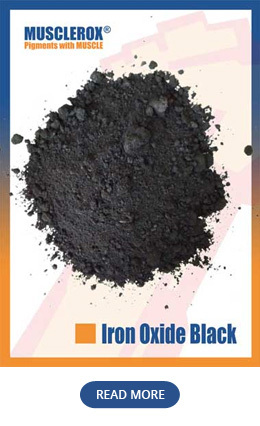 Being one of the finest Iron Oxide Pigment manufacturers, we offer customized iron oxide pigments which include Iron Oxide Black, Iron Oxide Blue, Iron Oxide Brown, Iron Oxide Green, Iron Oxide Orange, Iron Oxide Red, and Iron Oxide Yellow. 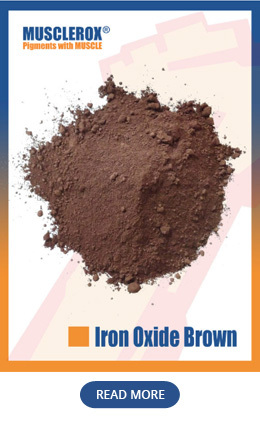 Iron Oxide Pigments are mostly ideal for construction, coatings, ceramics, paint, ink, rubber, plastics, etc. 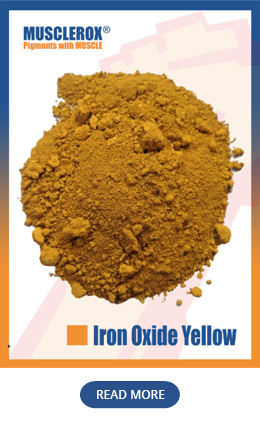 Iron Oxide Pigments from Musclerox are distinguished by their high-quality, standard-compliant, eco-friendly, environmentally compatible processing, and tinting strength. 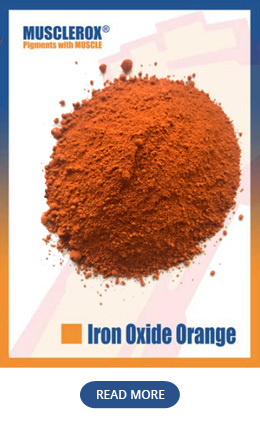 Being one of the quality Iron Oxide Pigment suppliers, our vision is to provide color with a reputation for consistent quality excellence. 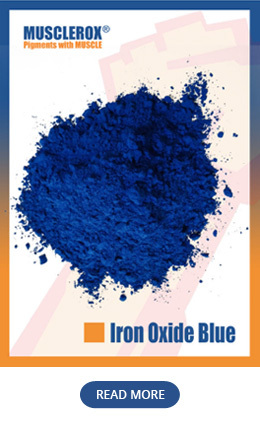 As one of the quality Iron Oxide Pigment manufacturers, our color pigments are suitable for the coloration of a wide variety of products. Our pigments have a decades-long track record for the coloration of paints, plastics, coatings, and other applications. 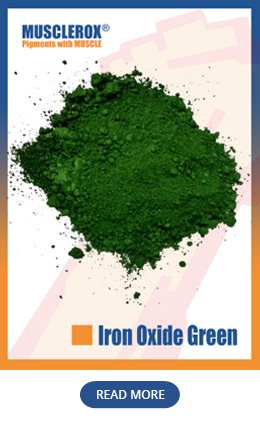 Moreover, our iron oxide pigments are characterized by their outstanding light fastness, weather stability, and chemical resistance. If you are interested to know more about Iron Oxide Pigments, you can contact one of our representatives from our organization. 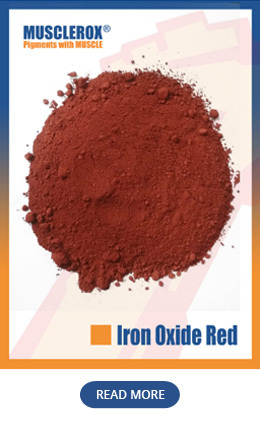 We are known for the best Iron Oxide Pigment supplier in the pigment industry with quality and customer-centric products.